Late check out (after 12:00 PM and before 12:00 PM) may result in a fee. Cancellation policy Provided that cancellation of bookings is done prior to the specified deadline- no charge will incur for advance cancellation. Once this threshold has passed, a cancellation charge as compensation will be charged as follow: SHORT TERMS: cancellation must be done in written, latest 1 month prior to arrival. In the case of termination or changes of reservation before end of rental contract, the charge will be in accordance with our daily pricelist. Cancellations that arrive later then that, will amount to the cost of deposit (30% charge). *It is the responsibility of the guest to include all transfer fees and charges to ensure that the hotel receives the full booking amount. Please follow the instructions on your email confirmation to complete the transfer. The best location for holidays in Phuket with the best beach and near the sea… With family, in honeymoon or with friend, you can rent an apartment with sea view or a villa with pool in Phuket with our online reservation system. Just few minutes from best Golf of Phuket, the Laguna Golf, we have available on our website from short term on long periods differents kind of property for rent : some studio room, apartments from 1 to 3 bedrooms and the best villa in Phuket just in front of the sea and only twenty minutes away from famous Patong Beach and the old Phuket town. 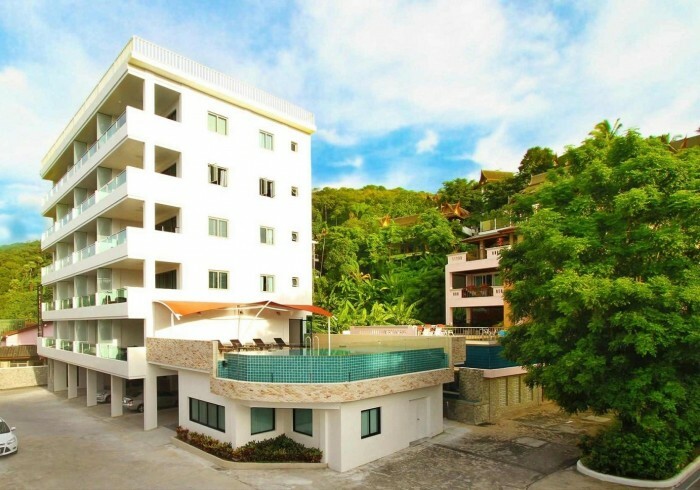 – Rent apartments with private pool and sea view on Surin Beach, the only ones here in Phuket in this great location with outdoor terrace who deliver an incredible view on the beaches and sunset view. – are not easy to found but on PhuketAsiaRent we have all you need for reserve your holidays with family, thanks to our luxurious property for rent : our luxury villas, modern and confortable villas, ideally located in secure complexes and in quiet area.As in the hotel, the maintenance service makes your life easier and you get rid of daily household chores so that you only have to enjoy your time to discover the beaches of Phuket and its dream islands. The reception service welcomes you during the checkin and guides you throughout your stay, be it a first visit or you have been to Phuket before, the advice on excursions and various activities are always appreciable. Booking a taxi, or knowing how to rent a scooter, a car to get around is essential information for the success of your vacation. You will have an interlocutor to help you speaking French, English and Thai. contact us if you have a question, we will be happy to answer you.